The Florida Sports Talk live race broadcast at Citrus County Speedway two weeks ago didn’t exactly go as planned. Technical difficulties at the track forced us to go off air early on, but fortunately, it takes more than that to get the Racin’ Nation crew down! We managed to squeeze in part of my front stretch interviews during the autograph session before we shut down our operation for the night, and it was a blast. 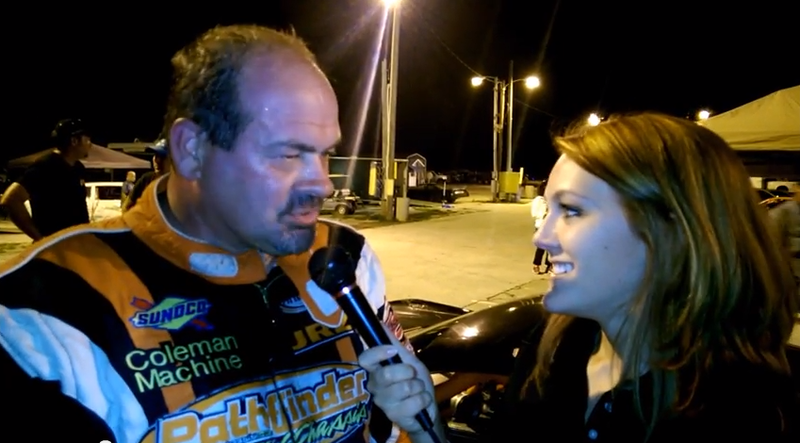 Saturday night, the Florida Sports Talk team broadcasted from the Powell Memorial at Volusia Speedway Park and despite the rain, the night was a success – both on the racing and broadcast fronts! 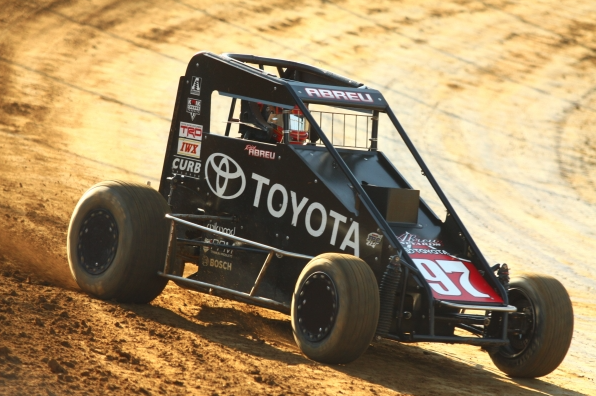 Mark Whitener took home his first official Powell Memorial win and I clocked my first race as pit reporter for the NBC Sports Radio turn-by-turn team. This segment was part of a Florida Sports Talk Radio broadcast on February 24, 2014. Tori worked in the media center for the Daytona 500 and recapped the race on the Mark McLeod & Tim Casey Show, discussing Dale Earnhardt Jr.’s post-race emotions, why the racing was better at night, and her (strong) opinion on the No. 3 being back on the track. Cheap Seats is a ESPN Radio Gainesville/Ocala student-hosted radio talk show. 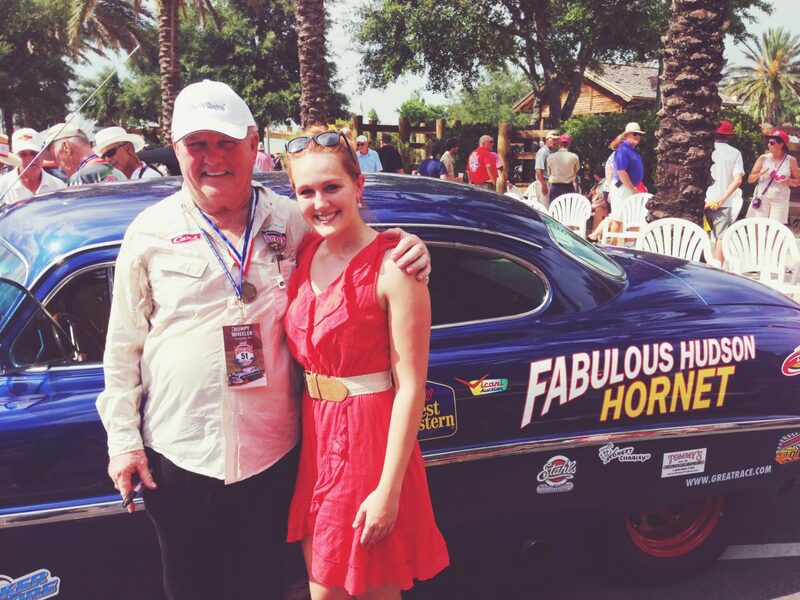 On Thursday, February 21, 2013, the Cheap Seats crew called Tori Petry to hear her take on the NASCAR Budweiser Duels in Daytona. 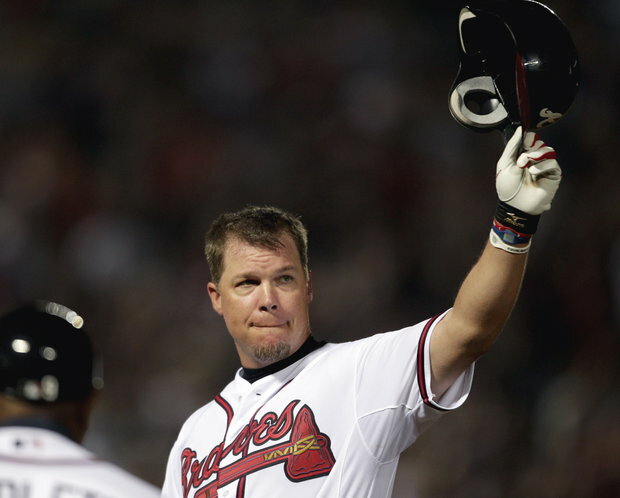 For 23 years, Chipper Jones has been a professional baseball player. But, sadly for Braves fans, there will not be a 24th. Going into the weekend at Texas, Trevor Bayne was holding his own at 4th in the Nationwide Series point standings. But even with the high ranking and three Top 10 finishes in Nationwide so far this year, the #60 Roush Fenway Racing team was unable to secure funding for Texas. What’s next for Bayne and his team? Bayne spent the race in the stands instead of behind the wheel, falling back to 7th place. With 12 NCAA Tournament appearances and two appearances in the Women’s College World Series Final, the top ranked University of Florida softball program has seen a great deal of success since its inaugural season. However, the players and coaches who make up the program insist the team is more than just their achievements on the field. Head Coach Tim Walton says although he loves the competitive nature of the sport, his joy is in building better players – and better people.